Anyone who reads delicious. magazine will know how passionate I am about Australian food producers and their wonderful produce. In fact, last year we initiated the delicious. produce awards where we celebrate the very best of Australian food. My days on the judging panels are a highlight of my year as there is always such an amazing array of new and interesting food to view and try. 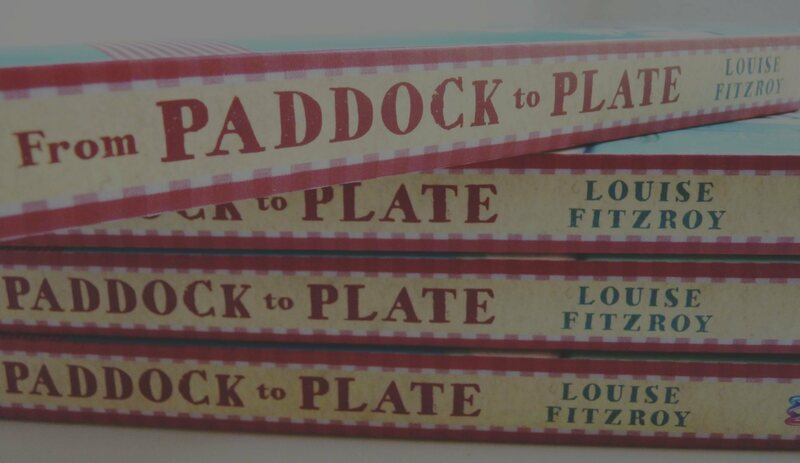 From Paddock to Plate is a celebration of all that is good in food in this great land. 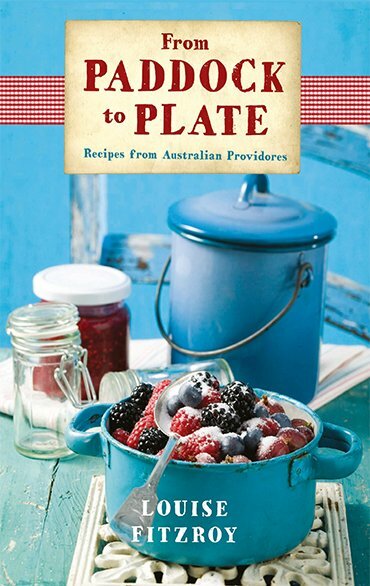 Not only is there a wonderful collection of recipes, but all of them come with interesting stories about the produce, the growers and the provenance of the recipe as well, which these days can be as important as the recipe itself. There are helpful tips on sourcing and great information on care and storage. To me, this is one of those books that is a ‘must have’ for anyone who loves seasonal fresh produce and interesting home-style recipes. I for one can’t wait to try them all.